A bit of a departure from the Mississippi Tape Series (other’s coming soon!) but rest assured, this is indeed from the source. 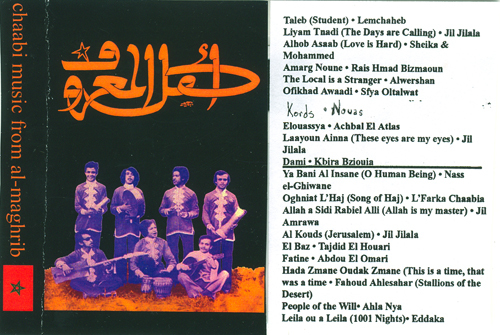 A beautiful and searing collection of Moroccan popular music. thanks for all rare mississippi stuff! thank you so much! i’ve really enjoyed the missisippi tape series and i’m sure it will be no different with this collection. The catalog on my tape says MRC•09. Thanks, I missed this one! Uh-oh, the download seems to be gone. Anyone able to fix it? Please…?